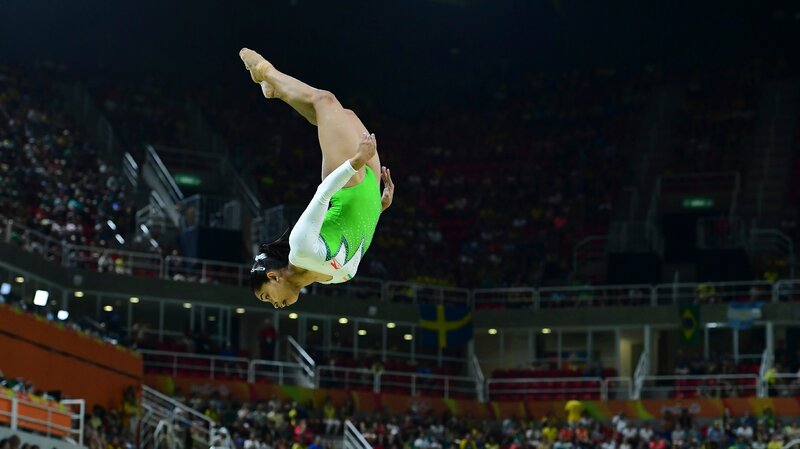 Aat the Mersin Gymnastics Hall on Sunday, Dipa Karmakar opted for Handspring 360 and Tsukuhara 720 with difficulty ratings of 5.4 and 5.6 to log an impressive 14.100 and 14.200, and was miles ahead of her rivals. Dipa Karmakar and her coach Bishweshwar Nandi discuss processes, mindsets, and Produnova — the Vault of Death — with Firstpost. Although Nandi has not completely ruled Dipa out of the 2018 Gold Coast event, to be held in April, he feels the Asian Games in August would be a more "realistic target". Dipa narrowly missed a bronze at the Rio Olympics, but now focuses on the 2020 Games in Tokyo and her coach Bishweshwar Nandi has made a roadmap for the same. 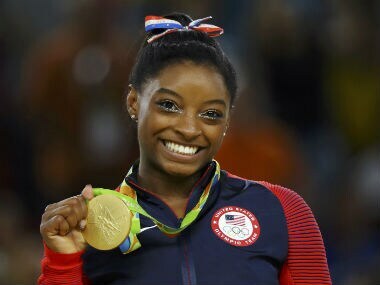 American gymnast Simone Biles, who pocketed as many as four gold medals at the Rio Olympics, has called Dipa Karmakar an exciting talent and a role model for the aspiring kids in India. 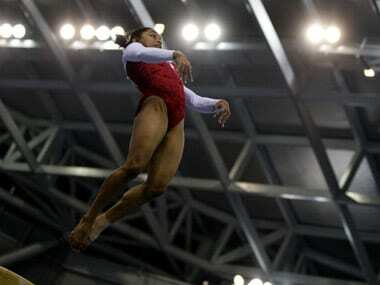 Experts may think it is the 'Vault of Death' but trailblazer Indian gymnast Dipa Karmakar doesn't agree and says she will continue performing the Produnova despite the dangers that come with the daredevil act. 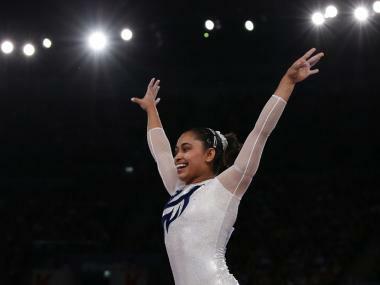 With no more tears left to shed, a distraught Dipa Karmakar now wants to get back into training so she can start working towards leaving a lasting legacy in gymnastics.